In our newsletter you can read the latest news from Koninklijke Tichelaar. 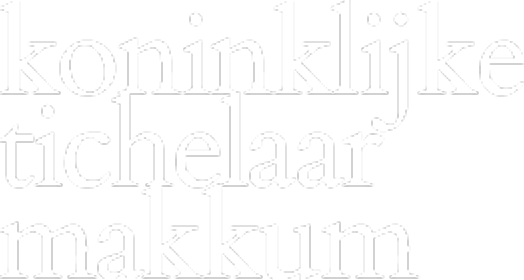 This will be general news and news about some of the innovative projects that Koninklijke Tichelaar is working on. Occasionaly the newsletter will provide background information about the artisanal products from our web shop. In short, do you want to receive the newsletters *? * The newsletter is sent once a quarter.